While Breadcrumb NavXT can use generic methods for 90% compatibility with bbPress, the getting that last 10% bit of compatibility requires code specific to bbPress. This plugin provides that code. Breadcrumb NavXT bbPress Extensions is released under the GNU GPL 2.0 license and comes with absolutely no warranty. 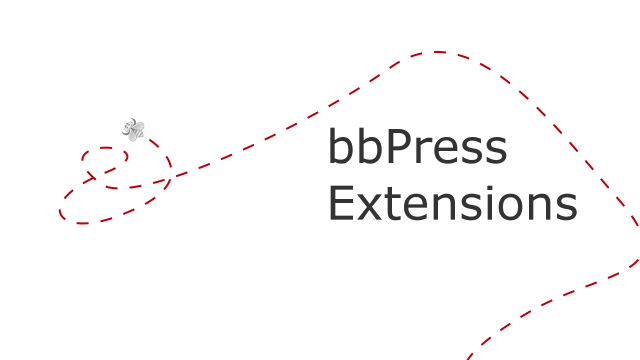 By downloading Breadcrumb NavXT bbPress Extensions you agree to the terms of the GNU GPL 2.0 license.